Madison College Technology Services recommends all Students, Faculty and Staff connect to the MC-Secure wireless network when using personal computers and devices on-campus. 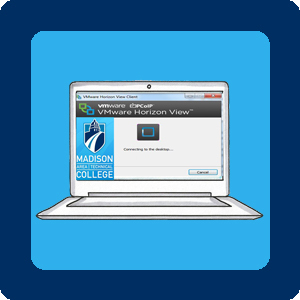 Use your Madison College username and password to connect - the same username and password that you would use to login to campus computers. Do not use your email address. General guidelines. Depending on the device, you may need to select other options under CA certificate or install any pending updates first. Nook and Kindle Fire users also use Android setup guide. Install any pending updates. Update your device to get the latest certificates. Forget and re-add the MC-Secure network. Select Wi-Fi settings in the settings menu. Select MC-Secure. Choose the Forget option. You can then re-add MC-Secure. Open the Settings and choose the General option. Select the Profile option. Click remove for MC-Secure. Then you can re-add MC-Secure. Open Network Preferences and select Wi-Fi, then Advanced. Select MC-Secure, then click the - button to remove it. Open Settings - Network & Internet. Manage Wi-Fi Settings. Select MC-Secure and select Forget. Check the Connect automatically box. Check the box to Validate server certificate. Most computers already have the required certificate already. If needed, click the Certificates tab for more information. you can also stop by your campus library for assistance. Most computers should have the required certificate authority already, so most users will not need to follow these steps. The current certificate is AddTrust External CA Root (Comodo) and should already be available on most computers. Most devices should connect automatically and you won't have to make any changes. Forget and re-add the MC-Secure network connection. Check your computer to see if you have the required Certificate - review the properties and settings for MC-Secure wireless or follow the Manual MC-Secure setup instructions. Most computers should have the certificate already. In a few cases, you may need to add the certificate file. Be sure to read and follow the Installing Certificate Authority Instructions before you download (right-click) a Certificate file. RIght-click on the certificate file link and choose Save Link as or Save target as. If prompted, select Local Machine and enter your local administrator (your computer's) username and password. AddTrust External CA Root (Comodo). Most computers already have this certificate. Right-click the link to download the file. Updated April 20, 2017. For guest visitor temporary limited access. Students and Employees should use MC-Secure instead. Most computers already have this certificate. 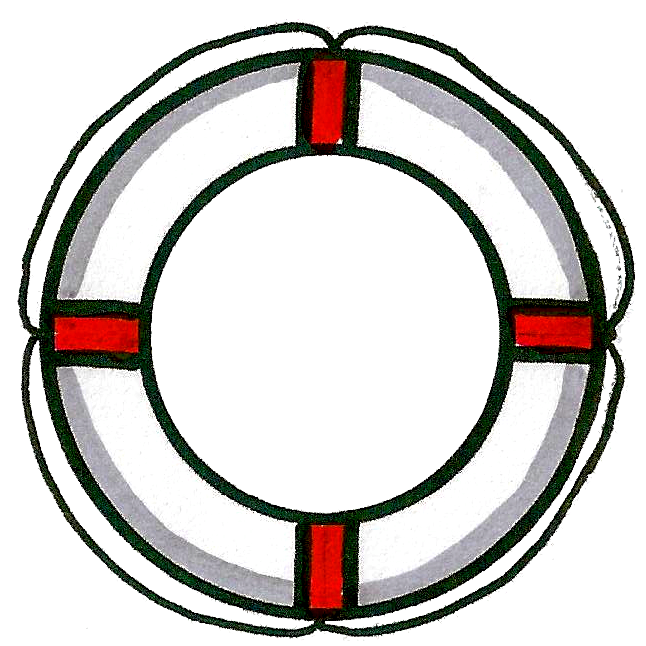 Right-click the link to download the file. Updated March 2017. Users who do not have Madison Area Technical College accounts may be able to access the wireless systems using "MC Guest" wireless. Usage limitations may apply and availability may be limited. You will need to accept a usage agreement every time you connect. email: Use MC-Secure to receive college email on your wireless device. Exchange ActiveSync does not work with Guest Access. Blackboard: Be sure to connect to MC-Secure due to limitations with MC-Guest. Faculty and staff - Contact the Technology Services Help Desk.